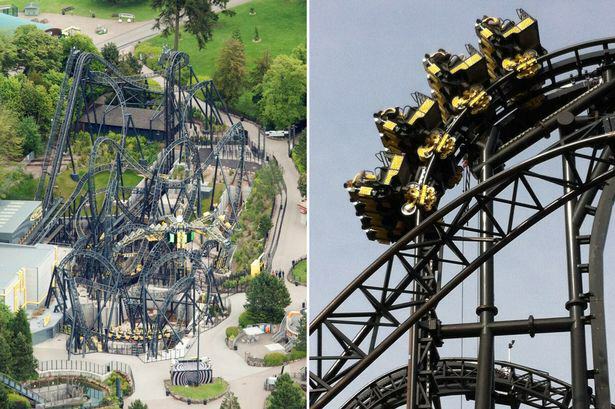 Alton Towers have not even reopened all of their rides after the Smiler crash saw the park reassess their health and safety regulations, which resulted in four seriously injured people, with two losing legs, and now they have been caught up in more negative press. The park has seen rides stall on two consecutive days, with a crash on the Sonic Spikeball ride seeing riders once again end up in hospital. While the extent of the damage is nowhere near the level of the Smiler devastation, it is still seriously damaging for the theme park, with visitors making it clear they have no intention of returning and casting doubt on the safety of the rides. Two cars in the station area nudged each other at walking pace. The guests on the two cars walked off and we advised that they attend our medical centre as a precautionary measure. 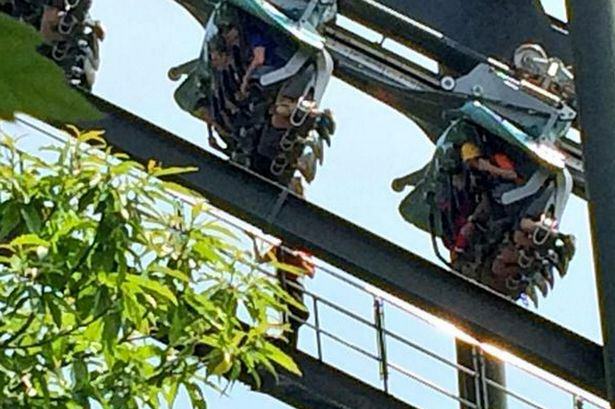 This not only obviously comes on the back of the Smiler crash, it also comes a day after passengers were stuck on Air, on the hottest day of the year, suspended upside down for 20 minutes after it stalled in the middle of a run. 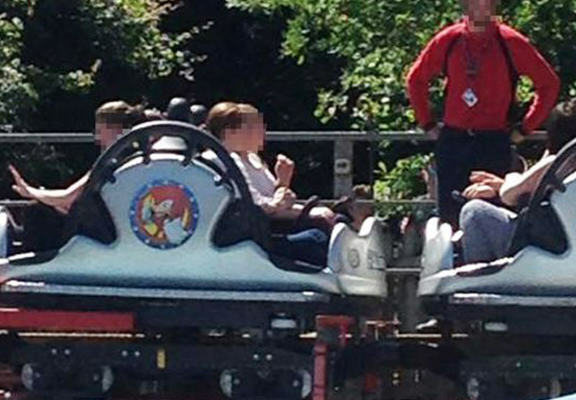 A further 80 people were stuck in carriages for an hour in addition to Sonic Spinball also breaking down yesterday, with one girl having to be treated for sunstroke after being stuck on the ride for 40 minutes. All rides are performing exactly as they are designed to do – including computer and process controlled shut downs which do happen. There have been two such instances on Sonic Spinball in the last two days. Yesterday there was an automatic stoppage triggered by a sensor on the ride that resulted in three cars being evacuated. This was completed in line with our standard processes and we had team members with the guests at all time to give them reassurance and to provide refreshments. In both cases the ride reopened shortly afterwards.